Weeks ago, Axe Men conducted a poll asking women if they prefer the sweet and romantic Chocolate Man or sophisticated and charming Gold Man. Survey revealed mixed results. 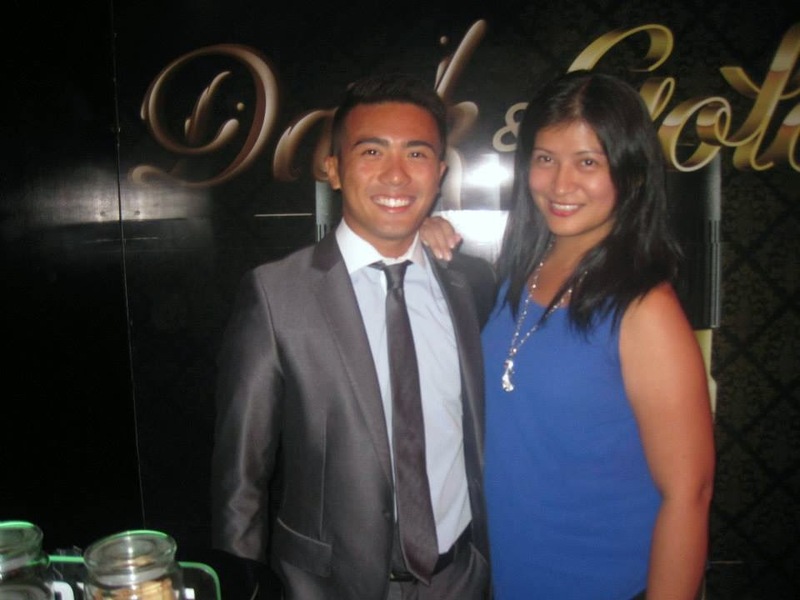 While 78% of women prefer to go public with a Chocolate man on social media, around the same number would rather end up marrying the Gold man.The debate raged on, from which Filipino celebrity best represented a Gold Man (Luis Manzano being the most popular result) to which Marvel superhero best embodied the two personas. Captain America? Definitely a Chocolate man. Ironman? Solid Gold. To celebrate the launch of the new Gold Temptation made for the sophisticated man,AXE is giving one lucky guy the ultimate prize: a chance to live the Gold Life through the AXE Gold Pass. The AXE Gold Pass is a guy’s ticket to the Gold Life, which translates to an extended weekend trip to Las Vegas with two of his friends where he will have access to the VIP lifestyle. He also gets to own one of the most iconic cars in the world – a brand new 2014 Volkswagen Beetle, boasting a powerful 1.4 liter TSI Turbocharged engine, with 118kW of power and 240Nm of torque, revamped design, and a 7 speed direct shift gearbox transmission. 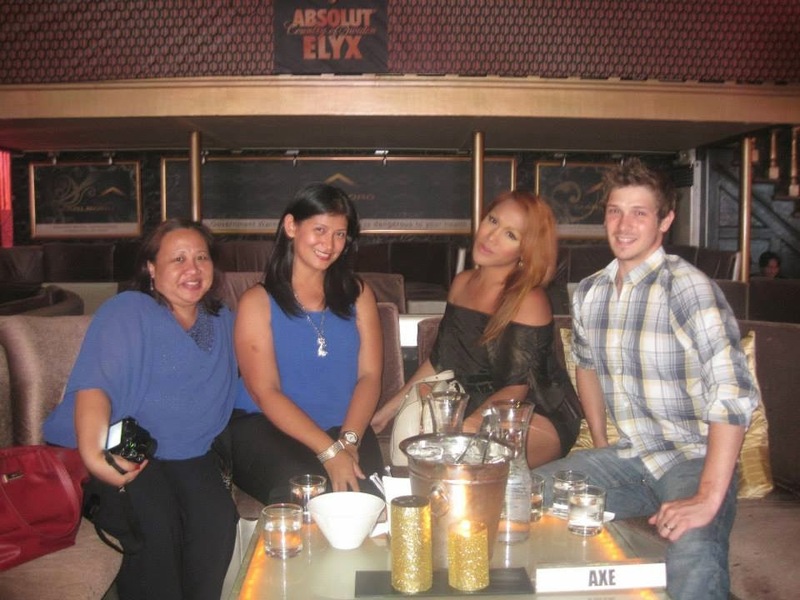 Lastly, the Gold Pass winner will also receive a condominium unit in the Fort that AXE will lease for him for a year. These are among other privileges that only AXE can give, such as access to the best events, clubs and parties for the Gold Pass winner. After the AXE Gold Temptation official launch, a party at the Republiq Club followed. Magic 89.9′s Boys Night Out trio composed of Slick Rick, Tony Toni and Sam YG commenced the program. 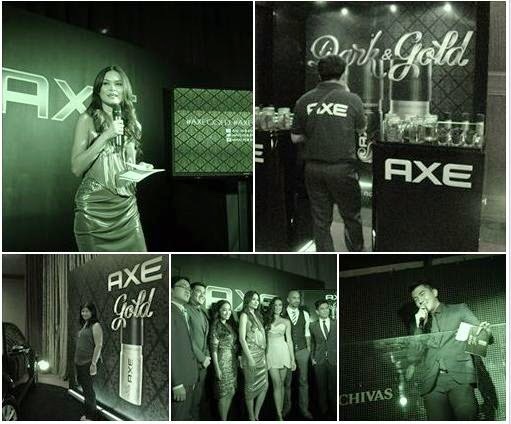 The two men that representing the AXE Chocolate and AXE Gold (KC Montero and Luis Manzano) including the gorgeous Solenn Heussaff partied the night away. DLSU psychology graduate and former captain of La Salle football team, Chino Roque, set to become first Filipino astronaut among 22 astronauts scheduled for 2014 space flight. He was the ultimate winner of Axe Apollo Space Academy. 2. Access the Gold Pass tab in the AXE Philippines Facebook page and get friends to vote for you. The top 400 men with the most votes immediately qualify for the next round. Qualifiers will eventually be trimmed down to the final three. The three finalists will then compete in the Gold Pass Challenge, where the ultimate winner of the AXE Gold Pass will be determined. Join in the AXE Gold Pass Contest today and be one step closer to being the ultimate AXE Gold Man! I'm definitely an Iron Man girl (Gold) but I don't like Luis. Hehe. Wow. The packaging would do a lot of attraction to men. I wonder how it smells like. Another level of beauty matter from Axe, it lasts long to care. I am an AXE user from a long time and I love their products. It's nice to see women's view on chocolate and gold. I think chocolates are for display and gold are for keeps. Luis body-built and appeal is like a superhero. Yes and I am wondering also the scent of Axe Gold. looks like a fun event. am sure a lot of men will watch out for this new offering from Axe and i hope it smells good!